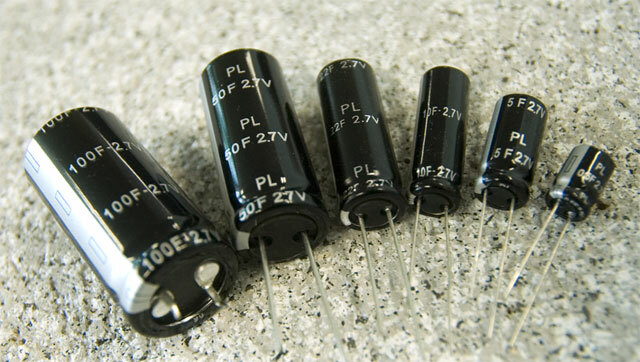 Standard supercapacitor from 0.5F to 100F at 2.7V Active and passive balancing modules from 5V to 25V. Tecate can provide: PowerBurst cells, Custom Assemblies and PowerBurst UC modules. Tecate Group designs and manufactures a complete line of PowerBurst® ultracapacitor cells from .5F to 400F and wide array of standard and customized ultracapacitor modules with integrated balancing circuitry and other customer specific features. Tecate also offers a comprehensive line of film, aluminum electrolytic, tantalum and ceramic capacitors and electronic assemblies.